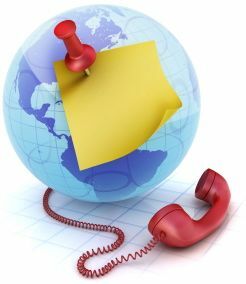 Callers are going to get your voicemail at some time or another, and there are some specific things you can do on your greeting that will greatly help connecting with your callers! The greeting you record on your own voicemail box can be critical to how callers connect with you. Number 1 on the list of things to remember is: Speak Clearly. I’ve heard dozens of mumbled greetings, garbled recordings, speaking too fast. That is not a great way to start a relationship! Your greeting should be an invitation for people to connect with you. Speak clearly and distinctly. That doesn’t mean overly slow or robotic, but you want people to be able to understand you. “Hi. Leave a message” Hmmm, have I reached the right voicemail? Was that really that person’s voice I heard? I don’t want to leave this message for the wrong person and look like an idiot. Maybe I just won’t leave a message at all. Use your name in your message. It provides confirmation to your callers that they have reached you, and that they’re not on some accidental mis-dial adventure that sends them off into Generic Voicemail Land. Think of your voicemail not as a hassle, or a pain, but as a way to multiply your effectiveness. It allows you to be in two places at once. One, answering calls at your desk, and two, out where you want or need to be. So use your voice when you record your voicemail greeting. If another way of reaching you is preferred, you want to give people the option; it’s a great way to let people know how to reach you. Leave your email address or cell phone. More than one or two alternate options is probably too many, but it might be easier to remind people about your email address than to play phone tag with them only to find out they wanted you to attach a file and email it to them! Remember, 51 percent of people are extroverted and would prefer to pick up the phone and call you, even when an email would be more efficient! I’ve often appreciated reaching people who have updated their voicemail daily. 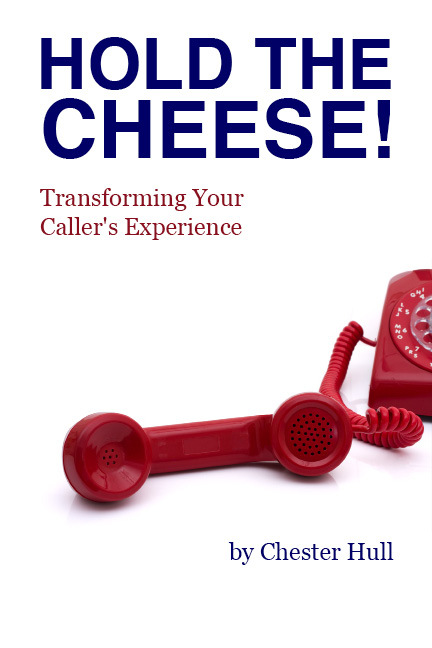 Most phone systems will let you set a one-button speed dial to connect with your voicemail to change the greeting. Very quick and easy. One caveat: Don’t forget to change your message back after a holiday, vacation, or being away. That’s easily solved if you do it every day, but if you forget, it’s a little embarrassing that your summer vacation greeting is what callers hear in November!